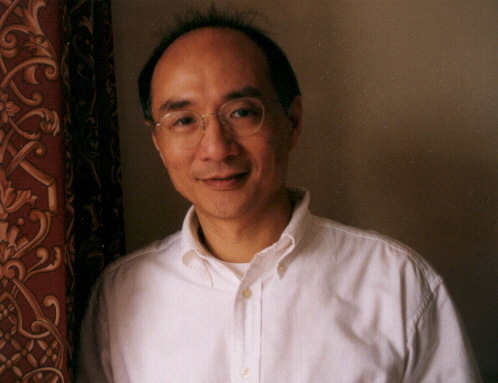 Richard Wong is a professional Director of Photography. He has over 20 years experience in the film production industry. He operates his own studio in Chai Wan, and teaches cinematography at the Hong Kong Academy of Performing Arts. Richard earned a Bachelor's Degree in Fine Art and a Master's Degree in Film from the famous Art Centre College of Design in Los Angeles. He also taught a course in Film Lighting at that college. He has filmed, directed, and produced award-winning television commercials.